Make sure you’re taking the best possible photography and video by setting up your device correctly. Follow our basic guides below to get the most out of your device. Follow these steps to set up your device to take the best photographs. If you’re working with a DSLR, you will know a thing or two about photography. We’re not going to go into detail about the best way to utilize your DSLR (we’d be here for a while). 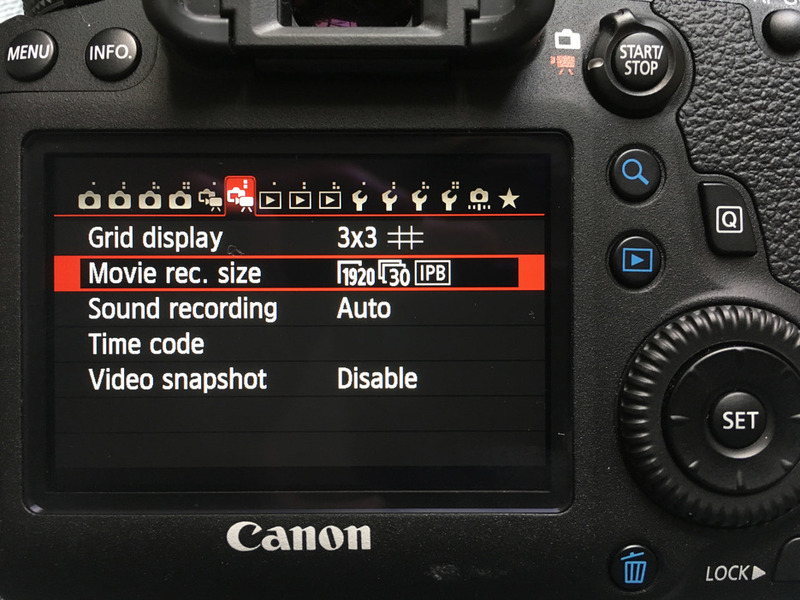 However, make sure you have set your camera to take images in RAW format in the settings menu. 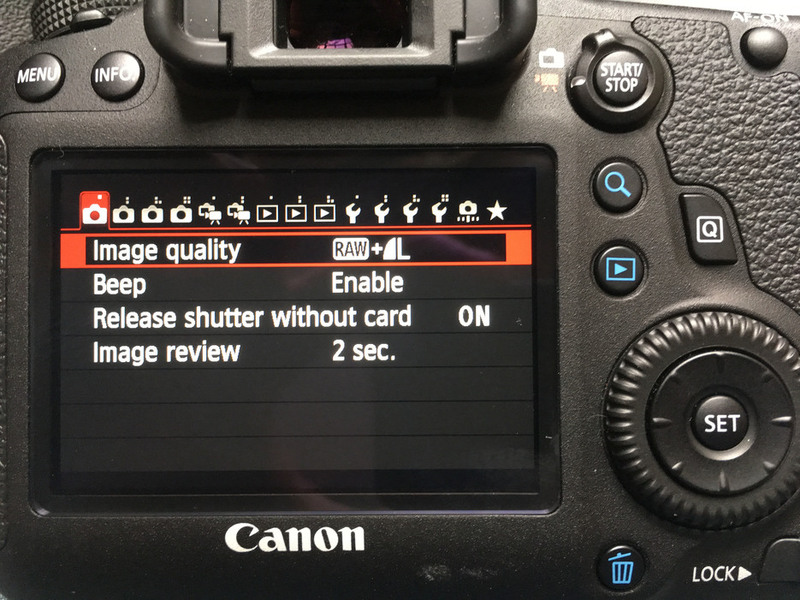 Our canon 6D allows you to set the camera to store images in RAW in the settings menu. If you’re working with an iPhone 5 or later, make a start by turning the grid and HDR setting on in the photos & camera settings menu. The grid will help you line objects up in the frame and improve the composition of your photograph. Once in Photos & Camera, scroll down and look for Grid and Keep Normal Photo. Turn both on. You will need a high end and recent Android smartphone to take good quality photography. There’s plenty of great phones out there including higher end Sony Xperia and Samsung Galaxy devices. Unfortunately, there are so many different models out there that we can’t really provide much information. If you can, use an iPhone from the list above. If you’re concerned that the smartphone you are using doesn’t have a high-quality camera drop Josh an email on josh@opendesk.cc and he’ll help you out. Follow these steps to set up your device to take the best video. We only recommend using a DSLR for video if you or the person using the camera knows a thing or two about shooting video. If this doesn’t sound like you, we’d recommend using an iPhone. We’re not going to go into detail about the best way to utilize your DSLR (we’d be here for a while). However, make sure you have set your camera to shoot video at Full HD 1080p in the settings menu. If you’re working with an iPhone 5 or later, make sure you have the video quality set to the highest available. If you’re using an iPhone 5 or 5s, you’ll only be able to shoot at Full HD 1080p. If you have a 6, SE or 7 you’ll be able to shoot at 4K (ultra high resolution) which we highly recommend. Once in Photos & Camera, scroll down and look for Record Video. Set to the highest available option (4K is higher than 1080p). You will need a high end and recent Android smartphone to take good quality video. There’s plenty of great phones out there including higher end Sony Xperia and Samsung Galaxy devices. Make sure you are shooting at least Full HD 1080p or 4K resolution if possible. Unfortunately, there are so many different models out there that we can’t really provide much information. If you can, use an iPhone from the list above. If you have any questions, drop Josh a line. He’ll be on hand to help out however he can!